Each entry is personal and each has a limited valid period. One entry per person/party will be accepted. Participants must enter in accordance with instructions AND entry deadlines stated in the relevant promotional material. 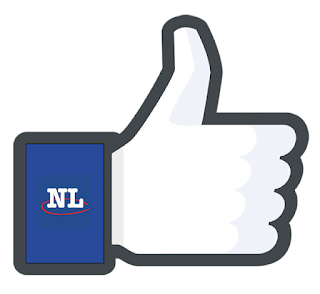 Entries will be accepted through the NL Classifieds Inc. Social Media email address (socialmedia@nlclassifieds.com) or via Upload (link to be provided via email once the contestant has contacted NL Classifieds through the social media email address above) until the final close date. NL Classifieds Inc. will formulate a pool of finalist entries based on eligible entries. Said pool of finalists will then be put to a public vote to determine the grand prize winner of $1,000.00. The grand prize is open to Canadian residents who, at the time of entry, have reached the age of majority according to the law of the province or territory in which they reside. A person for whom a publicity contest is carried out, his employees, representatives or proxies, and the persons with whom they are domiciled may not enter the contest. Entries are not transferable except to the winner’s estate according to the law of the province or territory of residence. The grand prize will only be offered in one form: cash and to only one winner. This prize will be awarded to the holder of the winning entry in accordance to the conditions outlined in the specific promotional offer. The ENTRY OPEN DATE will be July 1, 2016 at 00:00:00 (NDT) and the ENTRY CLOSE DATE will be the September 6, 2016 at 23:59:59. The FINAL VOTING DATE for this contest will be September 20, 2016, at 23:59:59 (NDT).The grand prize, one (1) prize of $1,000.00 will be awarded to qualifying winner after the final close date. All prizes and prize monies will be in Canadian funds. The winner will be notified of winning within 10 days of the final voting results date and must respond within 7 days and allow the use of their name, city of residence, and statements (audio, video and/or electronic) for promotional purposes. The prize will be collected at NL Classifieds Inc. corporate office. The winner will be responsible for all taxes, where applicable. If a winner fails to respond by the date specified in the notification, the prize may be given to an alternate winner or to a recognized Newfoundland & Labrador charity organization. The winners’ information may be publicized through media chosen by NL Classifieds Inc.
For all entries, NL Classifieds Inc., its directors, its employees, any company involved in the administration of this contest are not responsible for misdirected, lost, late, damaged, incomplete and/or illegible entries and incorrect transcription of entry information, as well as any technical malfunctions and failure of any network which may limit an individual’s participation. NL Classifieds Inc. reserves the right to deny any winner their prize if the winner fails to meet any of the above conditions. NL Classifieds Inc. reserves the right to amend these rules at any time. 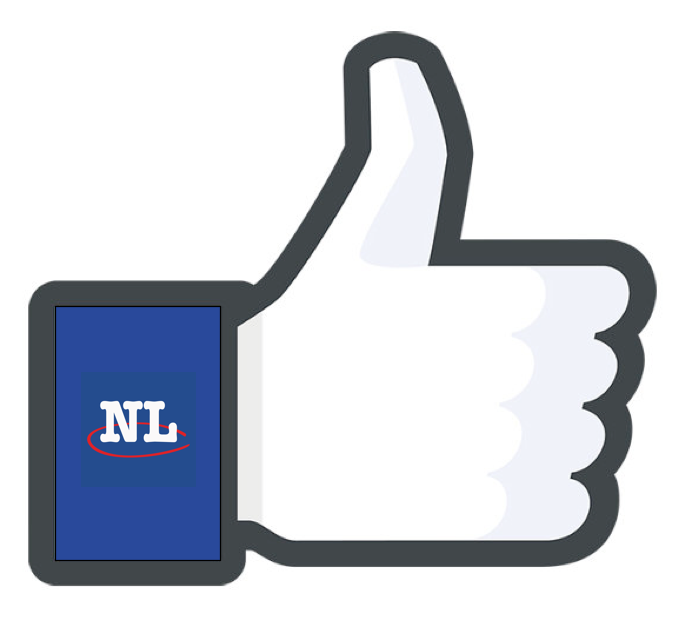 Should amendments take place, NL Classifieds Inc. will make every effort to publish new rules within 48 hours of when any amendments take place. NL Classifieds Inc. assumes no responsibility for printing delays of amended rules, should it be the case. All entries become the property of NL Classifieds Inc.
Should circumstances beyond NL Classifieds Inc. control force cancellation of the promotion; this contest automatically ends with no compensation of any kind to be offered to existing qualifiers or winners. NL Classifieds Inc. assumes no responsibility for any delays or cancellation of this promotion. 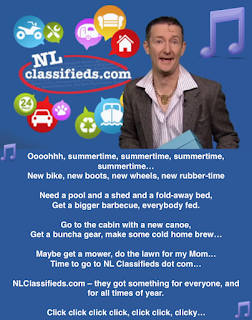 Any and all entries submitted to NL Classifieds Inc. become property of the company and can/may be used for promotional purposes across any media NL Classifieds Inc. wishes. By submitting an entry, the contestant is granting NL Classifieds Inc full permission to do so.